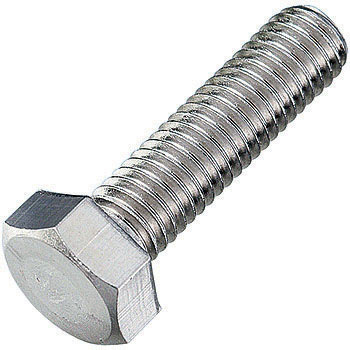 Screw head is one size larger and does not fit. I ground it with a sander on an electric drill. It is not rusty and it is not a place where power is applied, so I think it is a success as a petit custom. This review is about item#47336231. Even in the home center, for the unexpected size, you can purchase the minimum number you need and it is handy. The content of the item is good. This review is about item#47336125. It is the best if the price of a big size falls a little more. This review is about item#47335382.